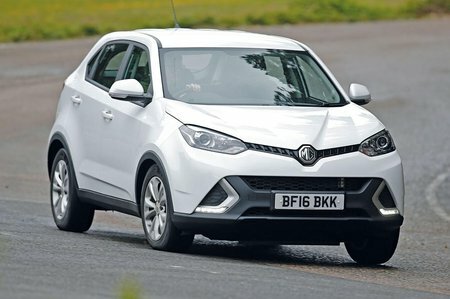 MG GS Performance, Engine, Ride, Handling | What Car? The 1.5-litre petrol engine is surprisingly quick; in a straight dash from 0-62mph, it will actually see off the Volkswagen Up GTI. 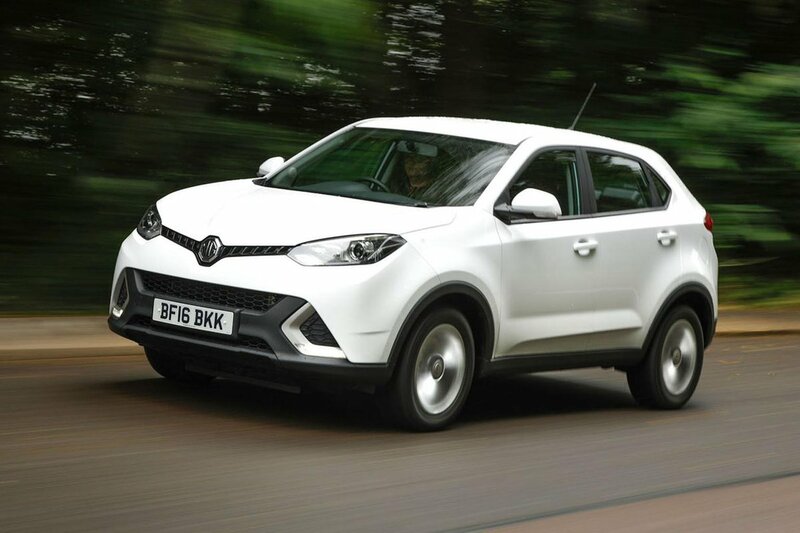 But you're unlikely to be choosing between a GS and a baby hot hatch, so the more relevant comparison is against the Dacia Duster, and the GS absolutely wipes the floor with it. The GS revs sweetly, easily coping with a full quota of passengers and luggage. The accelerator pedal is overly sensitive though, so it can make the GS jerky to drive in stop-start traffic. And a problem for the engine is the noise it produces. Sure, it's rapid by the mediocre standards of this class, but the din it produces under hard acceleration is very grating. Above 50mph, the GS suffers from quite a lot of abrasive wind noise as well. 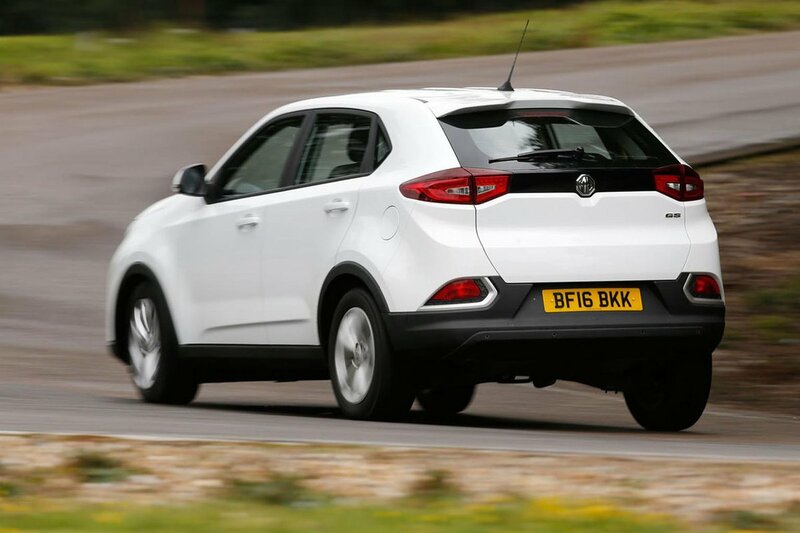 The six-speed manual gearbox, meanwhile, has a relatively short but notchy throw that isn't very pleasant to use. We're yet to try the seven-speed dual-clutch automatic. The GS's steering isn't brilliant, but it is fairly precise at higher speeds. There's a fair bit of body roll through quick corners, but the car does at least have plenty of grip. If you're hooning along a country road, you'll feel more confident in the GS than you would in a Duster, but then the Duster is more relaxing around town. You don’t have to drive the GS very far to feel how firm its ride is. Even on a smooth piece of road, you always feel like you’re moving up and down in your seat. Get to a rougher stretch and it actually becomes uncomfortable. There's not much in it, but the Duster is the more comfortable car.